Updated Tuesday August 23, 2016 by Saskatoon Minor Basketball. 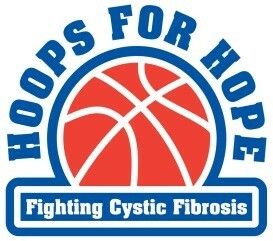 We are now almost 3 weeks away from this year’s 3 on 3 fundraiser for cystic fibrosis. Registration deadline for t-shirts isAugust 28th and registration closes September 12th! Thanks to the teams who have already registered and begun raising funds. We look forward to seeing the rest of your teams coming in soon. 2 Tickets Anywhere WestJet Flies! The more you raise, the better your chances of winning!